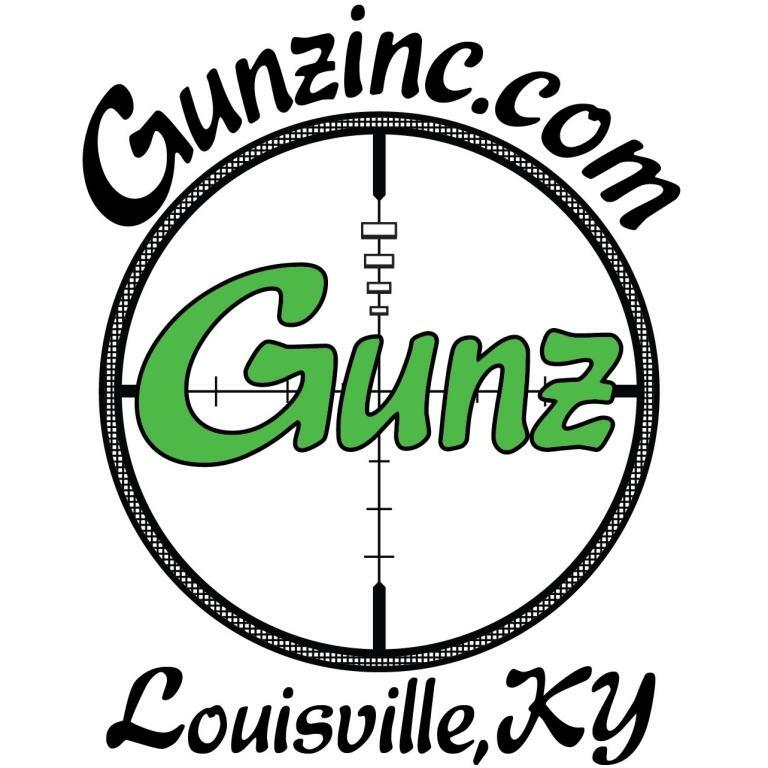 Gunz Inc. is a family owned and operated gun store located in Valley Station, Kentucky in Southwest Louisville committed to providing you with the best prices and customer service in the area. 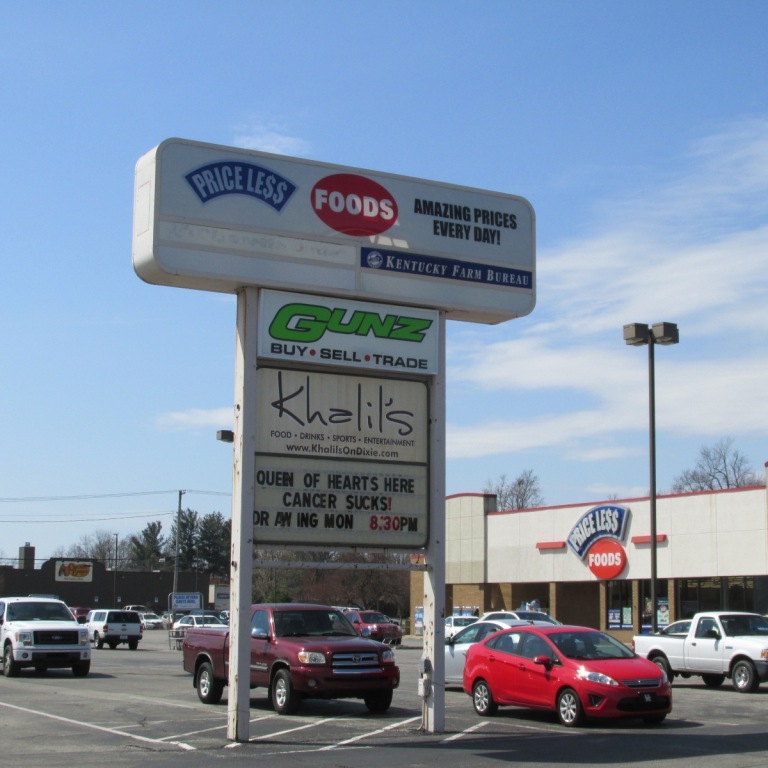 In addition to being a GLOCK Stocking Dealer and the area’s GLOCK Blue Label Dealer, we offer a full range of firearms, ammo, and supplies for your shooting needs, whether it is for hunting, sport shooting, competition, or personal and home defense. 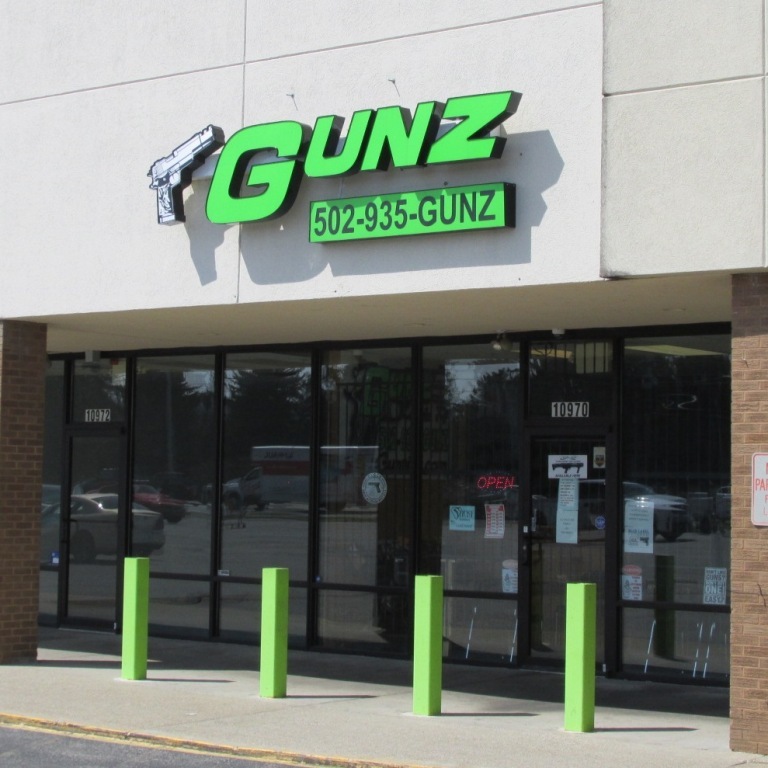 With our well-stocked showroom conveniently located just off Gene Snyder at 10970 Dixie Highway in the Valley Station Shopping Center, Gunz Inc. is Louisville’s source for firearms, shooting supplies and more. 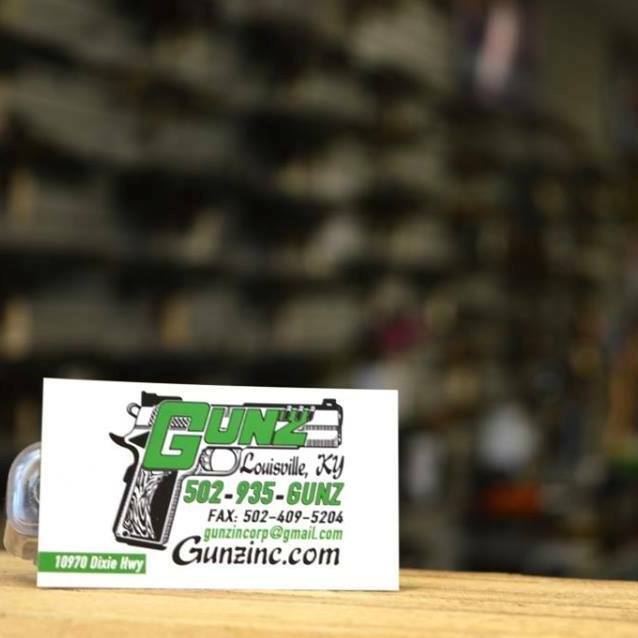 We ship nationwide to your local FFL dealer, so if you are outside of the Louisville area, give us a call or send us a message and we can get you a great deal on the firearms you need! 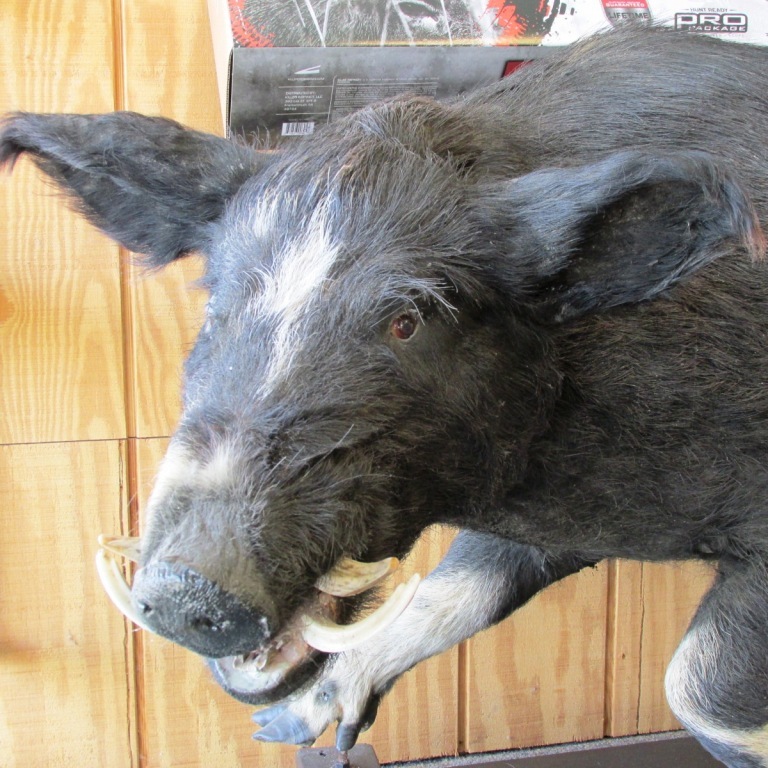 We carry pistols, revolvers, shotguns, rifles and a wide array of ammunition and accessories for hunting, sport shooting, and tactical uses all at a great price. 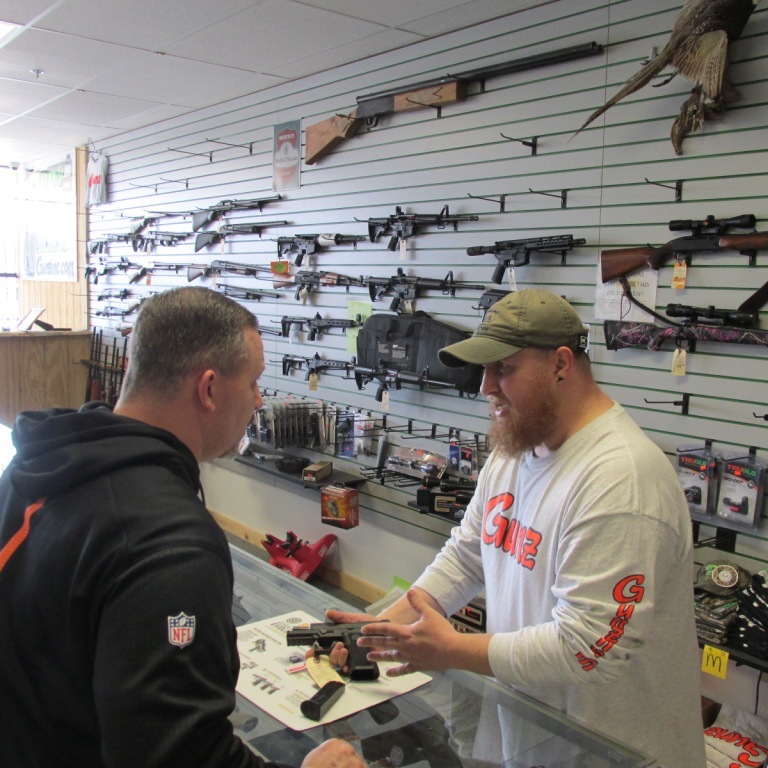 Stop in and see us today to browse our selection and learn about your firearm options. If we don’t have what you are looking for in stock already, we can usually get custom orders within three business days! You can also view a partial list of our inventory in our Armslist Storefront and order online 24/7.